Giving holistic freedom to women trapped in caste-based discrimination, poverty and hopelessness is the mission of Promise Bags – returning to CRE after a successful debut in 2017. The company currently employs 12 women in a safe, loving and caring environment. 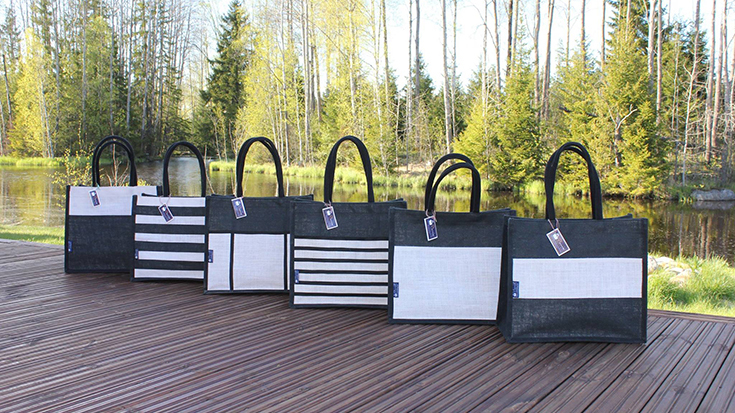 Together, they create beautiful and high quality leather and jute bags, handcrafted with passion. Part of the profits goes towards the Dalit Children Home and English Medium School, run by Promise Bags.